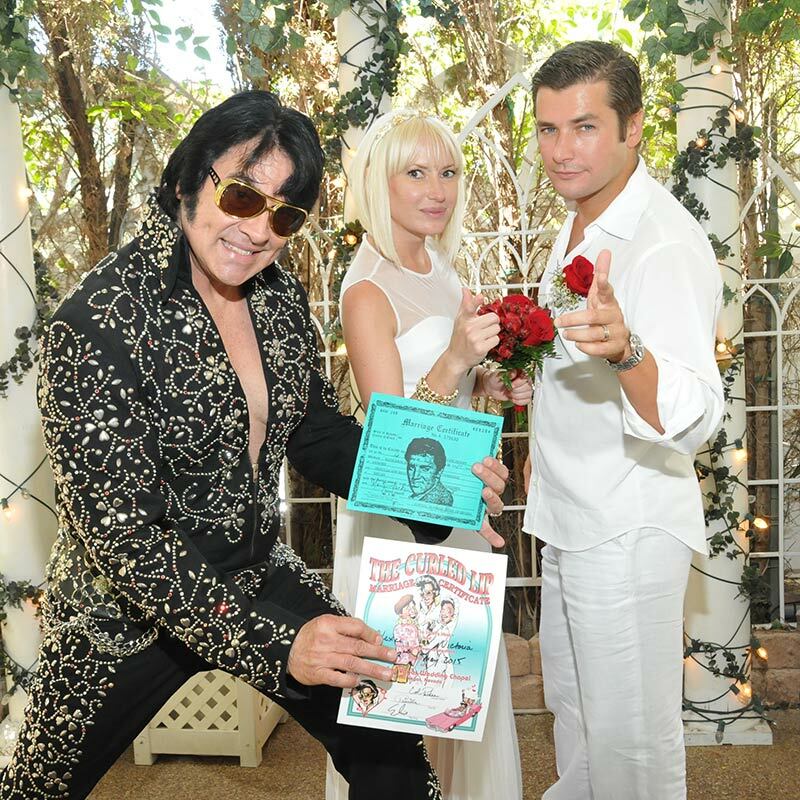 Weddings in Las Vegas in our perfectly manicured garden will make you feel like your wedding is taking place instead in a village in the south of France. Our Las Vegas Garden Wedding Chapel is surrounded by beautiful ornamental plants, enclosed in Italian cypress trees and statuesque white pillars. It’s a shady, tranquil spot that makes for absolutely gorgeous wedding photos! 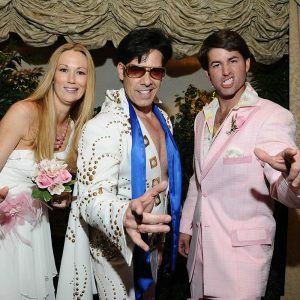 If you’ve always dreamed of getting married in the serenity of a lush garden, our outdoor Las Vegas wedding packages will meet your every desire. We offer a number of different Las Vegas wedding packages that can be customized for your perfectly lovely Outdoor French Garden Wedding.